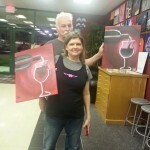 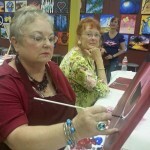 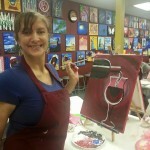 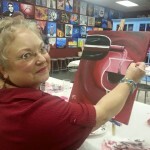 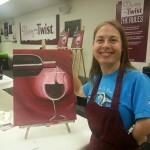 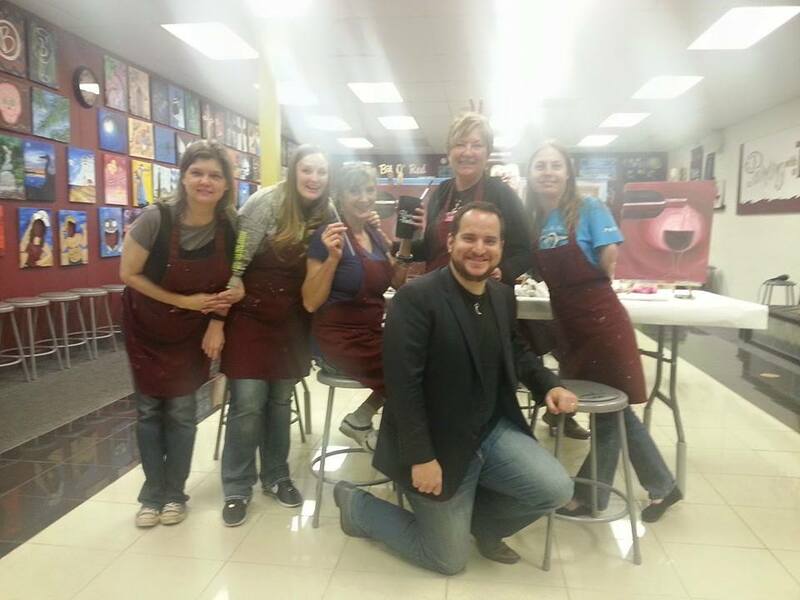 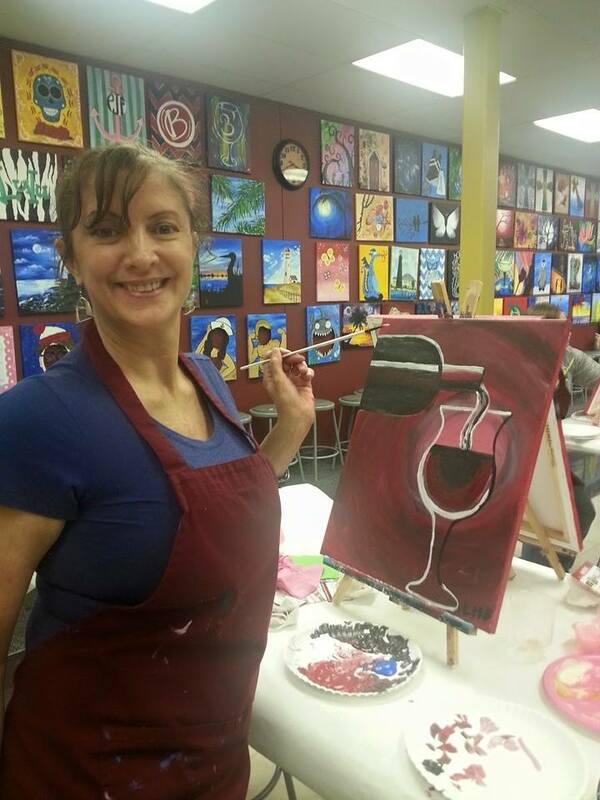 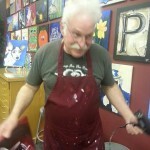 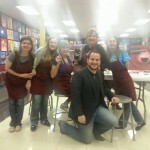 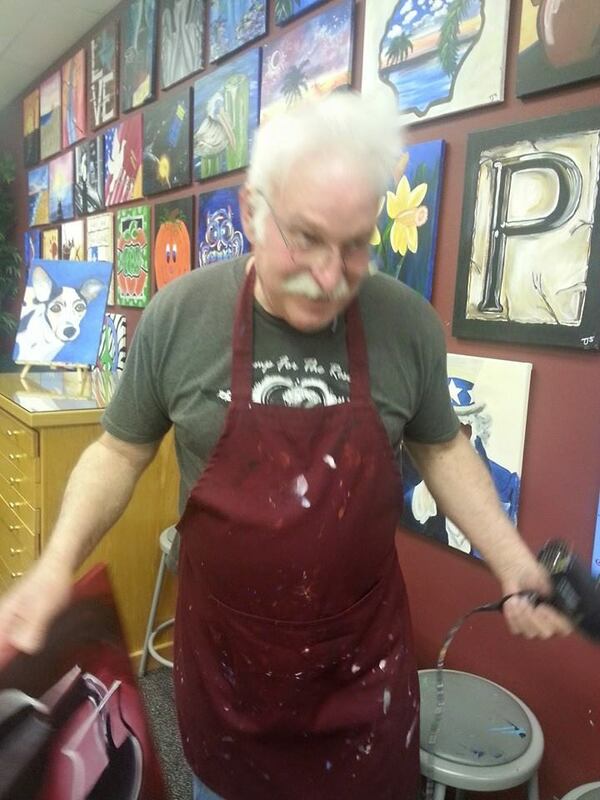 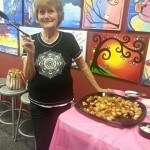 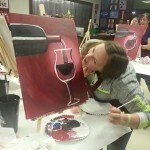 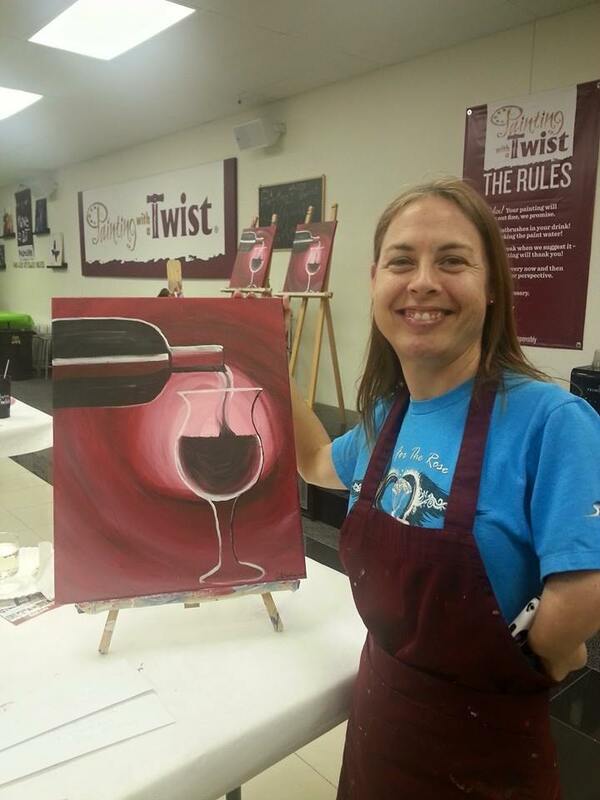 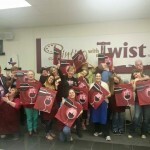 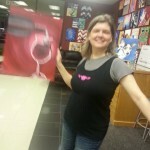 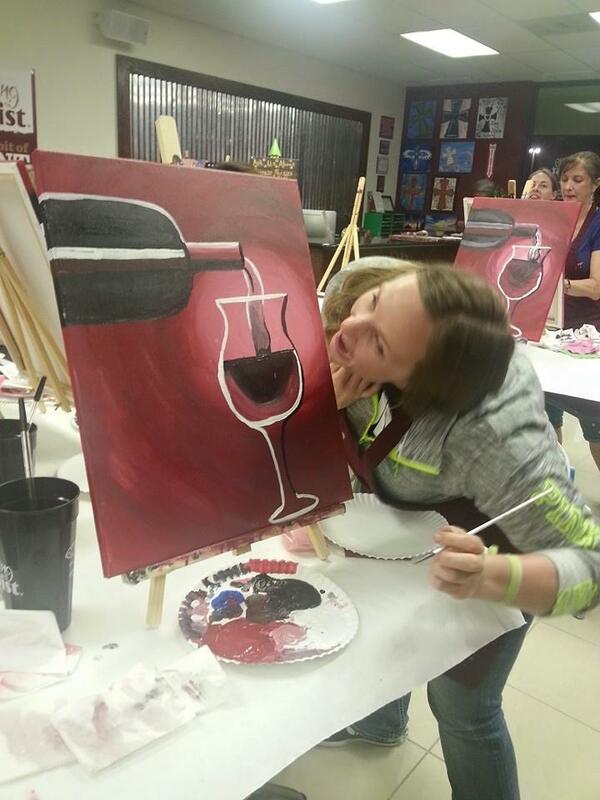 Sipping wine and painting was a blast along with Robert Michael Cary and Painting with a Twist in La Marque, Texas. 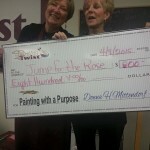 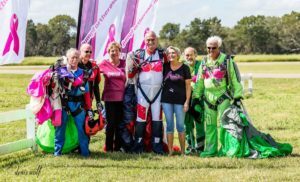 We raised $800 for Jump For The Rose! 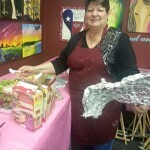 Thanks Donna Mittendorf, owner for hosting and donating!